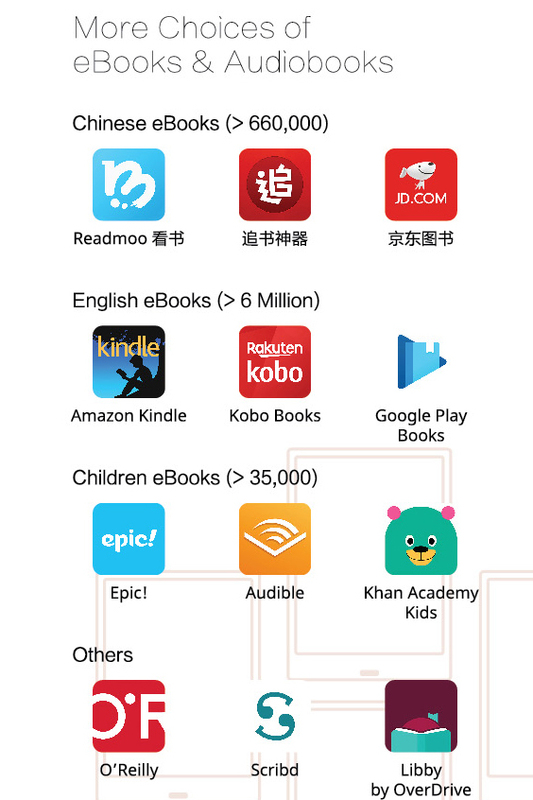 Free Unlimited* books, audiobooks, magazines, and more from Scribd (Free 2 months – worth RM75), Amazon Kindle Store US, UK, China or India(Free 12 months – worth RM120) via your BOOX eReader directly in Malaysia. Local 12 Months BOOX Standard Warranty from date of purchase. Enjoy faster and more apps with larger 4GB RAM & 64GB storage. Note adopts Wacom creative pen technology, which offers most natural pen-to-paper experience. 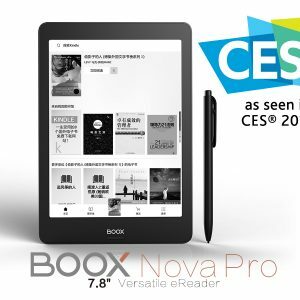 Unlike the closed linux-based E Ink ereader BOOX Note boasts Android 6.0. which empowers BOOX like never before. It gives you the opportunity to maximize Note value. Powered by quad-core processor and Android 6.0, Note can run multiple apps at the same time. A single tap to the right up corner will display all running apps. NOTE‘s display is 200% larger than that of the regular 6“ E Ink eReaders. It allows you to read more text on one screen and to reduce the frequencies to turn pages. With rich reading features of BOOX eReaders, Note can make your reading more enjoyable.